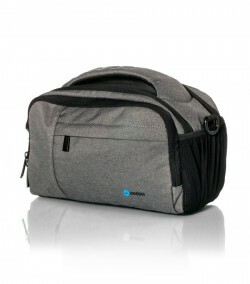 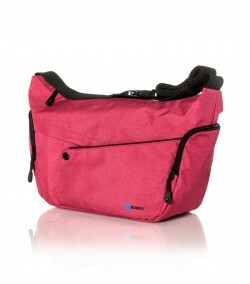 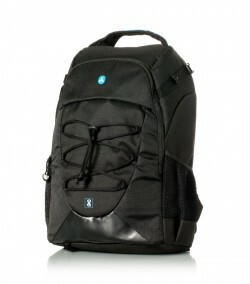 With this bag you guarantee the best protection for your GoPro and respective accessories, wherever you take it. 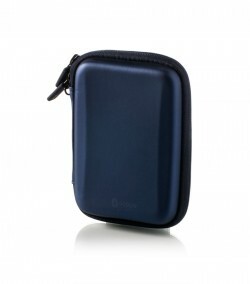 Its exterior guarantees extra protection and is water-resistant. 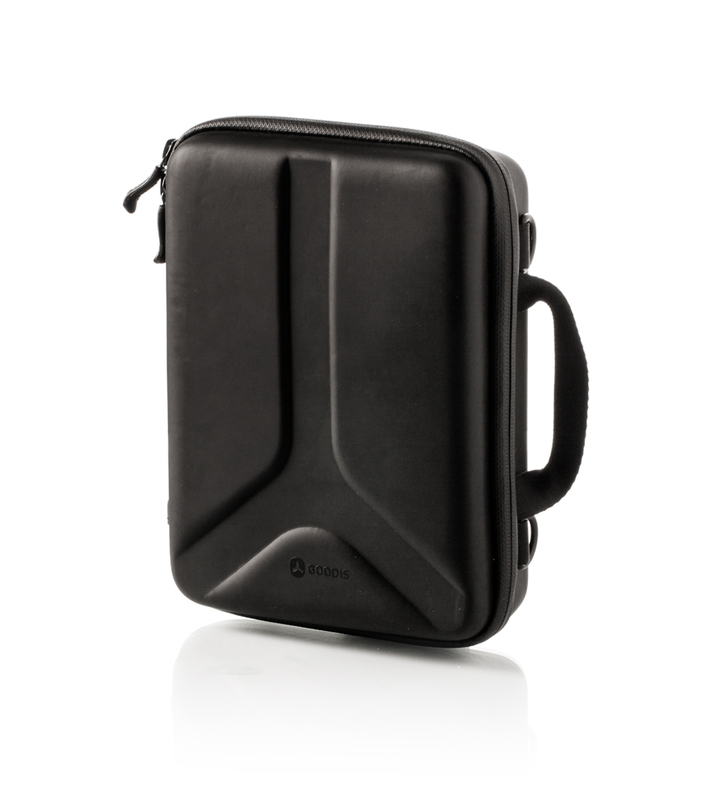 With this bag you guarantee the best protection for your GoPro and respective accessories, wherever you take it. 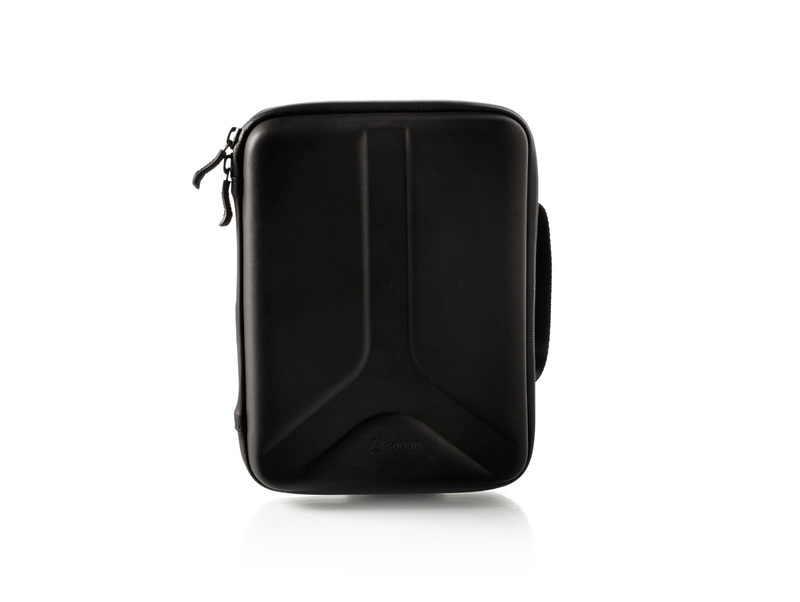 Its exterior guarantees extra protection and is water-resistant. 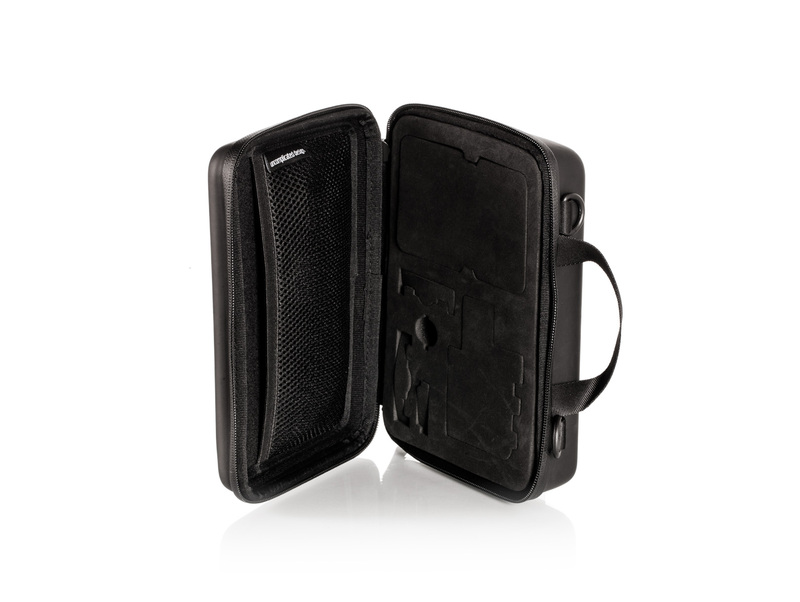 To transport it you can choose the side handle or the removable strap.